A source close to Faisal Hussain's family tells CTV News that the gunman was buried on Wednesday, and that he died from a self-inflicted gunshot wound. 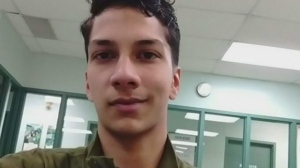 CTV News has also learned that ammunition and large-capacity magazines were found by police officers searching the apartment Faisal Hussain shared with his parents. Police are also looking into the connection between Hussain’s brother, who is currently in a coma, and a 2017 seizure of more than 30 guns in Pickering, Ont. The shooting has set off a debate about gun control in Canada’s largest city and across the country. Public Safety Minister Ralph Goodale has said that the federal government was already considering changes to Canada’s gun laws prior to Sunday’s attack. Councillors also voted to request that the provincial and federal governments ban the sale of handguns and ammunition in Toronto. Mayor John Tory has suggested that he would be in favour of stricter regulations, commenting that he does not see any reason for anybody to possess a gun in Toronto. CTV public safety analyst Chris Lewis, a former commissioner of the Ontario Provincial Police, says it would be difficult for the city to impose such a ban unilaterally. 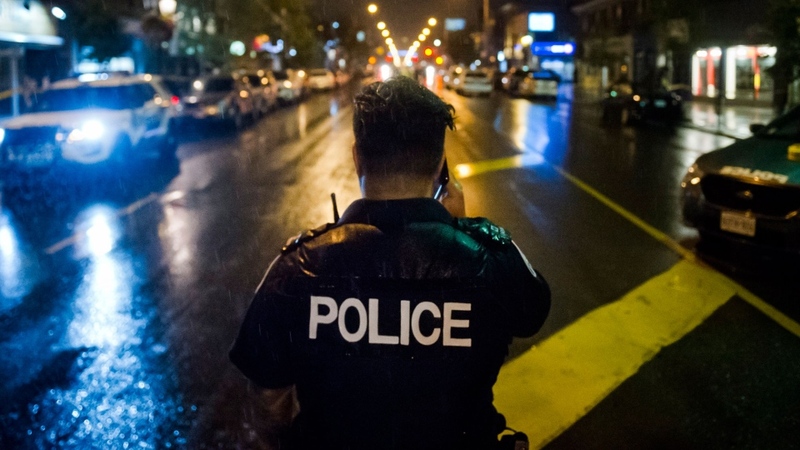 As gun crimes are regulated by the federal government, the city’s only option would be to put a gun ban into a bylaw, putting offences on the same level as parking violations. “There’s not a lot of bite there,” Lewis told CTV’s Your Morning. Instead, Lewis says, any serious action on gun control would have to come from the federal government. “We have to find a way to close loopholes so people who shouldn’t have guns don’t get them,” he said. Possible measures the government could look at, according to Lewis, include increasing the depth and frequency of background checks on gun owners and giving doctors the ability to contact police if they believe a patient’s mental health status may make them a threat to themselves or others. Toronto police have said that about half of the guns used for criminal activity have at some point been purchased from people who bought them legally in Canada, while the other half were smuggled in from the United States. That split has become much more even in recent years. Before 2012, it was estimated that 75 per cent of guns used in crimes in Toronto came from across the border. Lewis says it is easy for Canadians to purchase guns legally for several hundred dollars and sell them illegally for several thousand dollars, while carrying less risk than trying to get a gun past border guards. The federal government introduced legislation earlier this year to require businesses to maintain records showing inventories and transfers of non-restricted firearms. 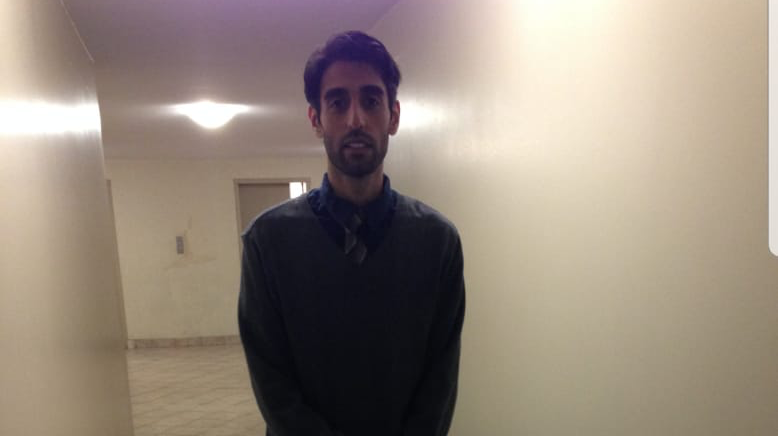 Faisal Hussain, 29, is seen in this undated photograph provided by a friend of the family.